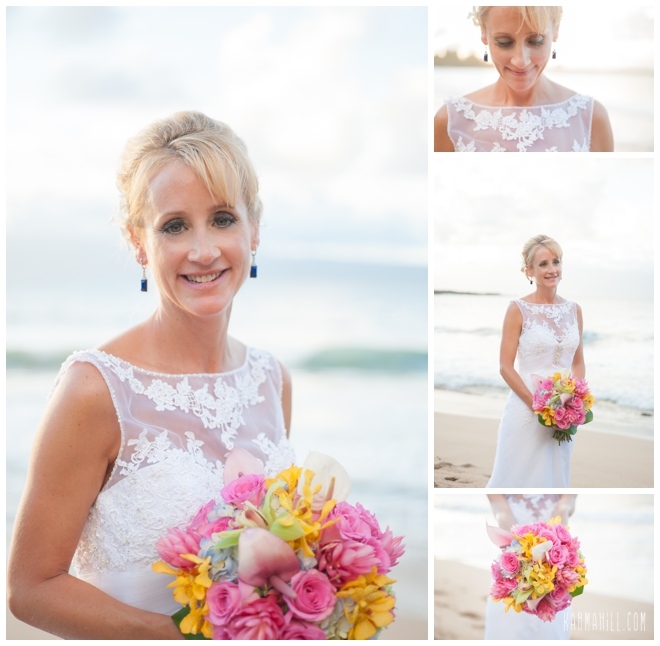 Wendy &Robert traveled here all the way from Florida with Wendy's sister and brother in law to share their love on the gorgeous beaches of Maui. 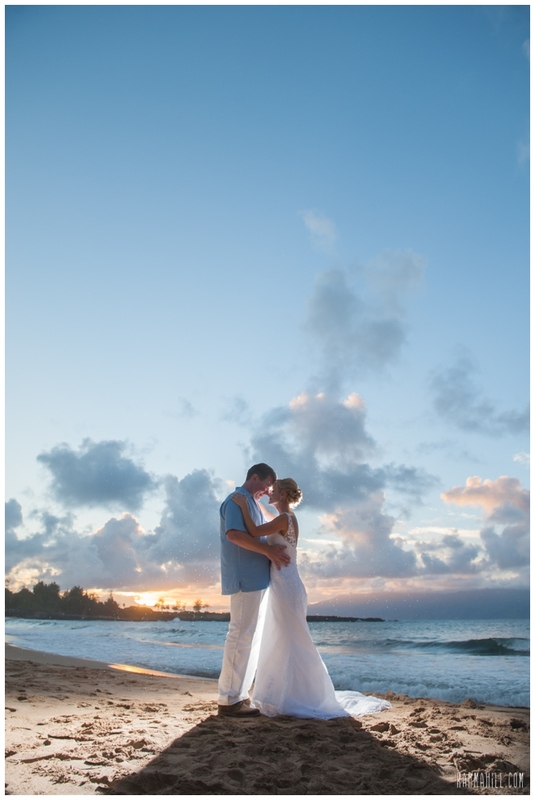 They could have exchanges vows in the sand closer to home but there truly is something special about our serene Maui beaches. 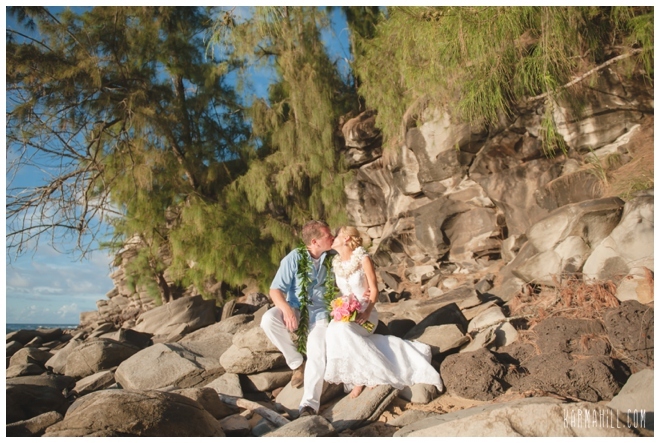 Wendy & Robert were married at DT Fleming Beach by Kahu Kaalekahi. 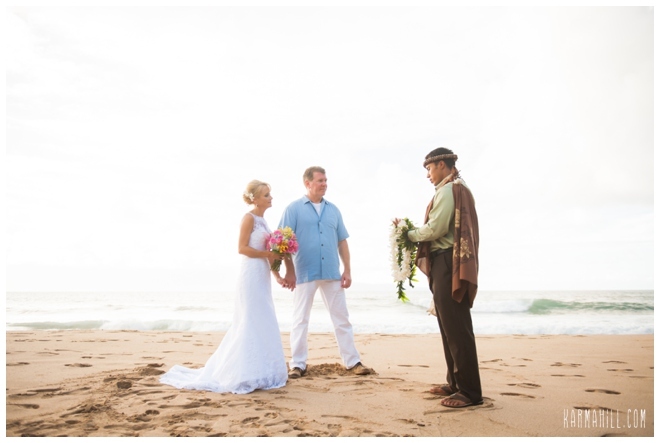 Kahu Kale's ceremonies are so genuine and heartfelt and his touches of Hawaiian bring such a captivating element to the ceremony. 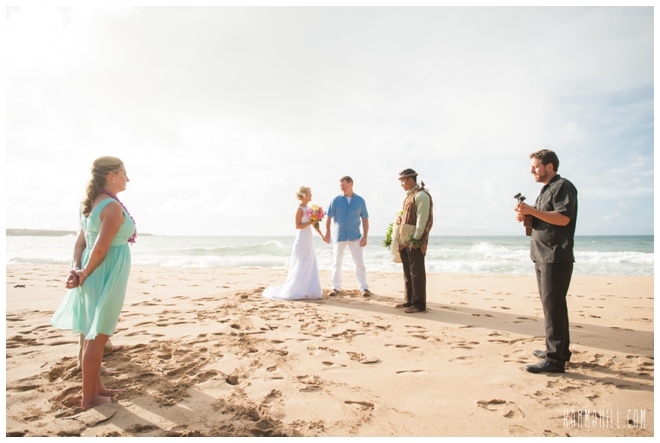 After their exchange of nuptials staff photographer Naomi took the couple up to the lava rocks on the North end of the beach as musician David Wolf serenaded the two! 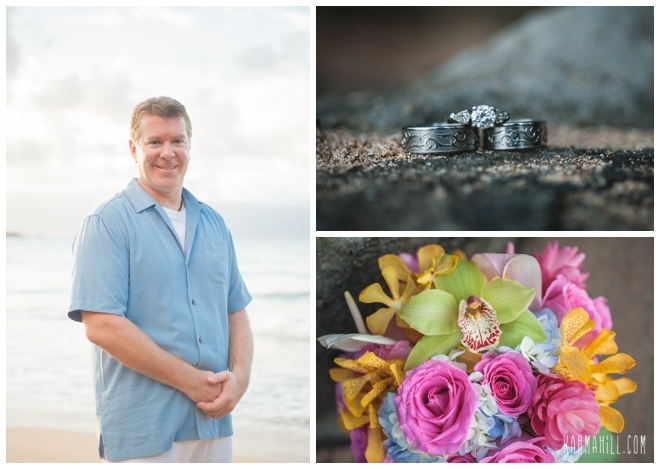 Thank you so much Wendy &Robert for choosing Simple Maui Wedding to be a part of your special Maui wedding day! 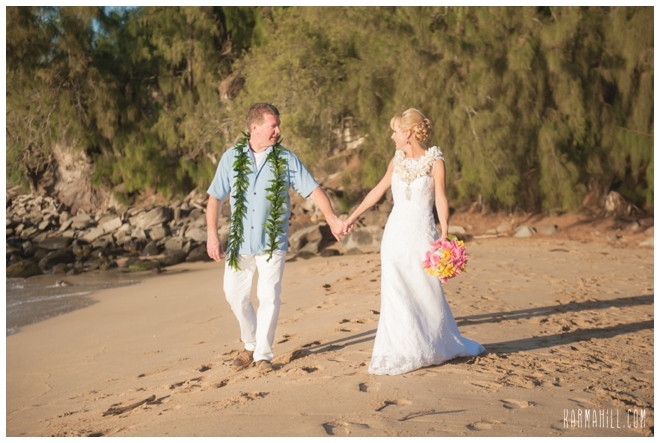 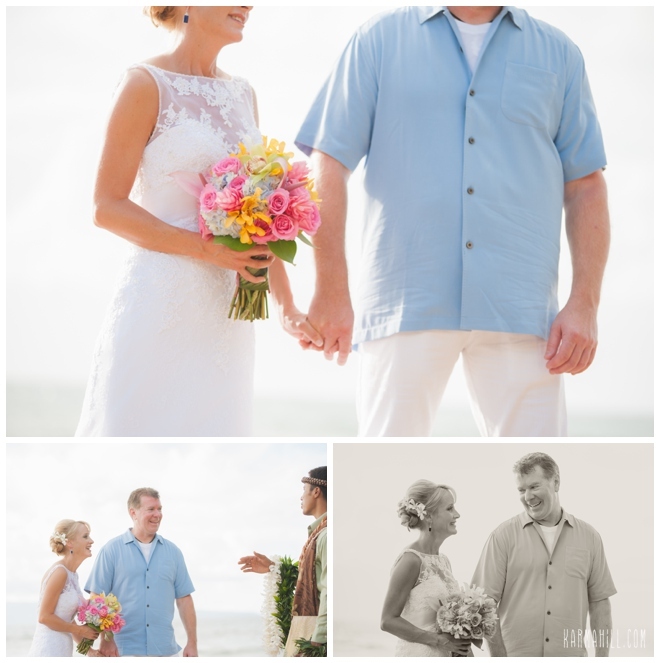 Check out our last Maui Wedding with Meredith & Casey!